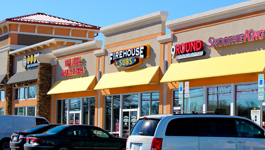 Since 1991 Mote Management has been a local leader in commercial development, sales and leasing in Southern Maryland. 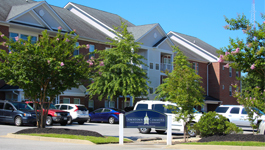 Mote Management Apartments are the perfect place for new teachers and law enforcement professionals located in Charles County. 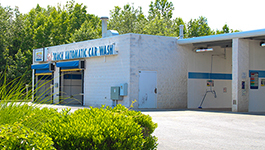 Along with real estate and property development, Mote Management owns and operates multiple Speedy Clean car washes in SOMD. 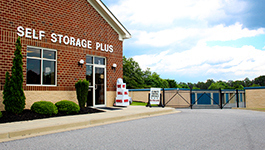 La Plata Self Storage Plus is part of the Mote Management family of commercial properties, apartments and private businesses.